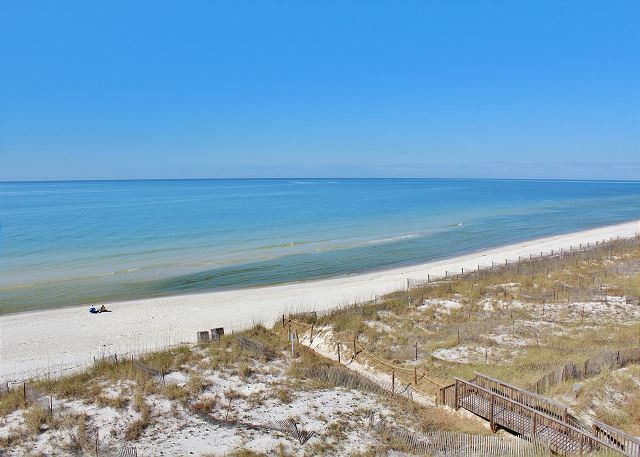 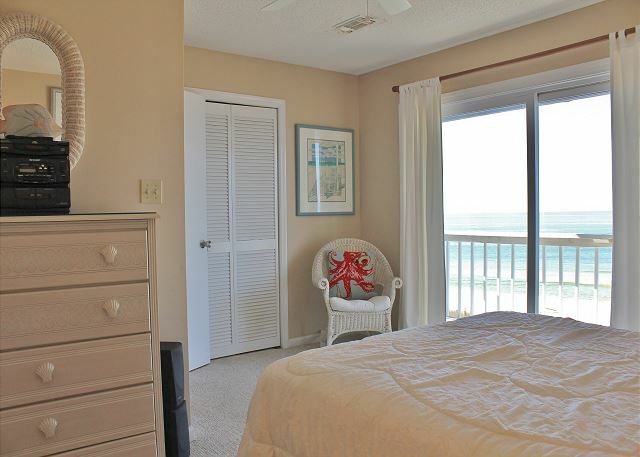 Come relax and enjoy the sandy, white beaches of Cape San Blas while staying at Barrier Dunes 72. 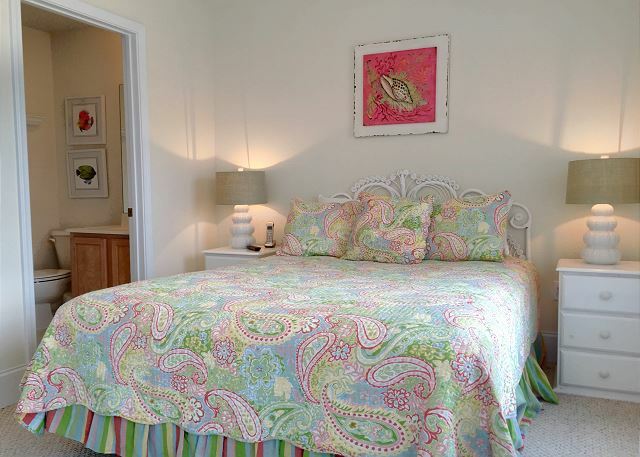 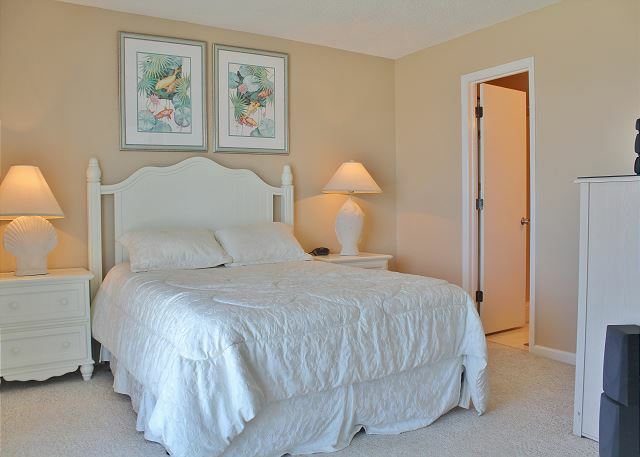 This newly and tastefully decorated three-bedroom, three and ½ bath townhome comfortably sleeps nine. 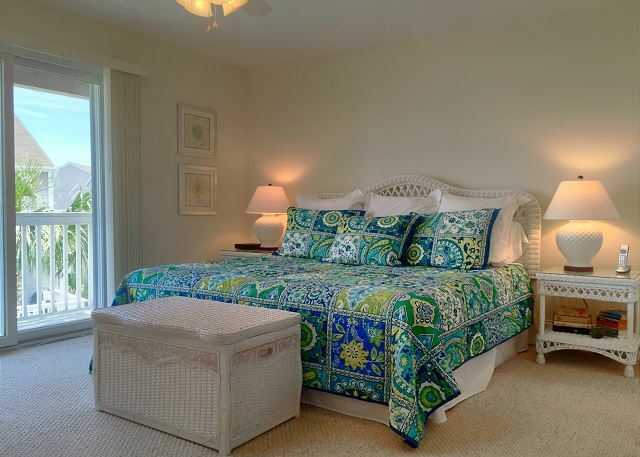 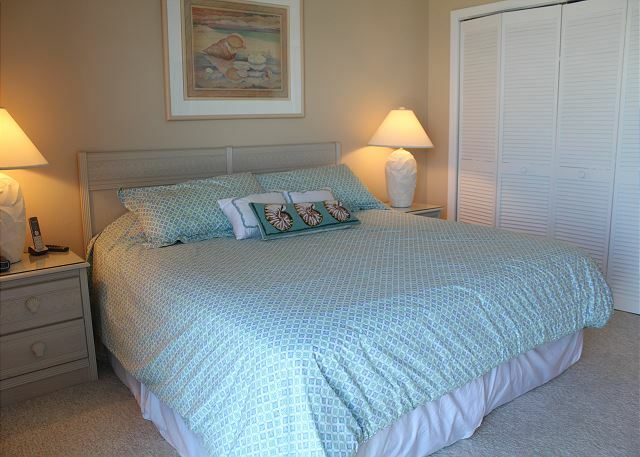 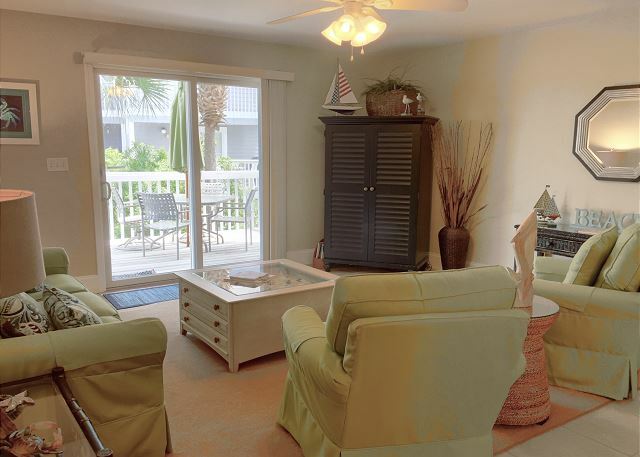 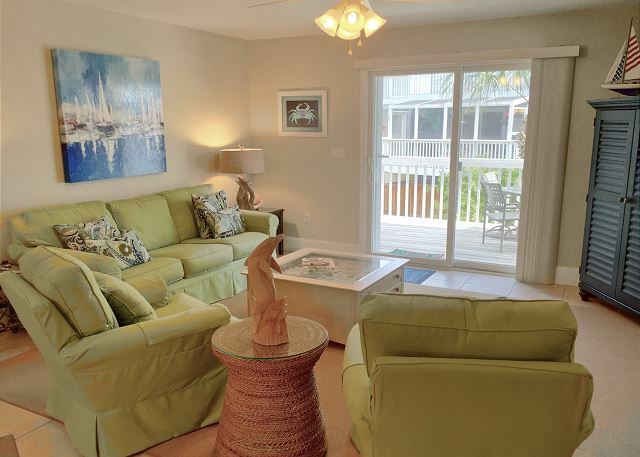 Barrier Dunes 72 boasts new furnishing, décor, paint and tile on the main living floor, new bedding, wireless Internet and is just 200 short steps to the gulf front pool deck and beach. 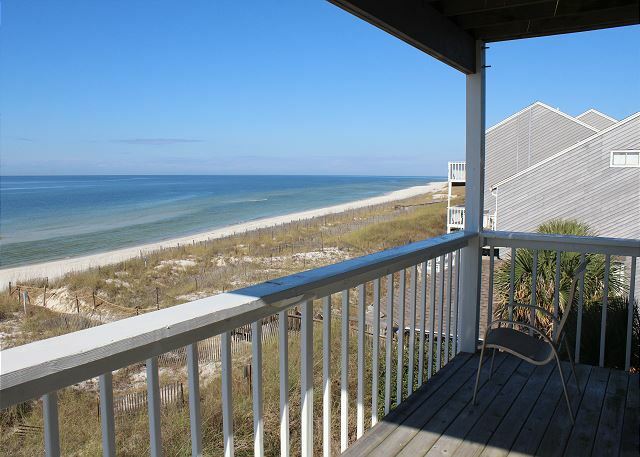 Located in the popular Barrier Dunes Community and adjacent to the St. Joseph Peninsula State Park – voted No. 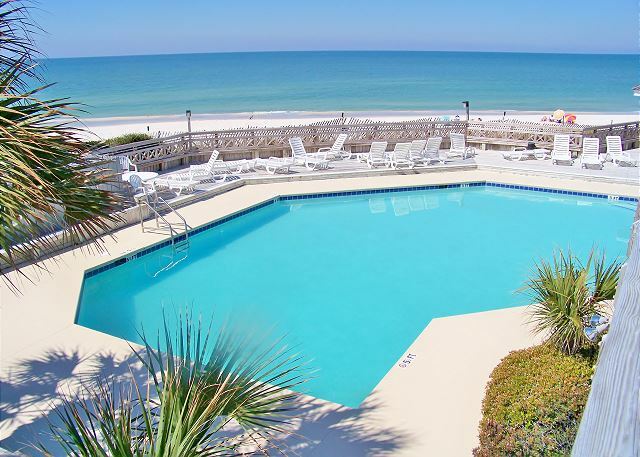 1 beach in the United States - there is something for everyone to enjoy. 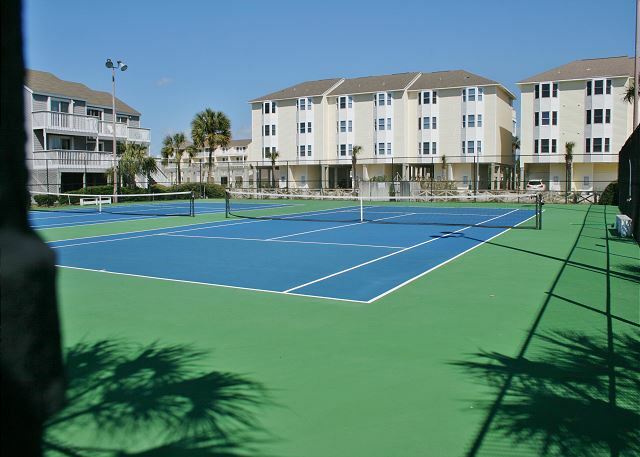 Barrier Dunes offers gated entry accessible only to renters and owners, two community pools, one on the gulf front and one in the center of the community, tennis courts, playground, fishing ponds, gulf-front gazebo and boardwalks to the sugar white sand and warm waters of the Gulf of Mexico. 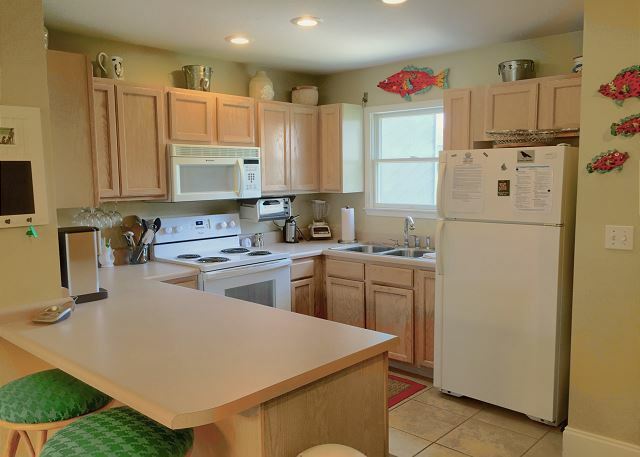 There is also a great clubhouse to host your larger gathering of family and friends. 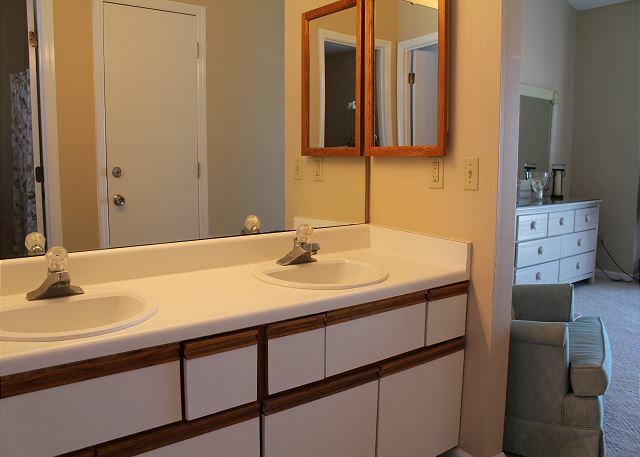 Lower floor: Fully equipped kitchen, refrigerator, stove, oven, microwave, dishwasher, toaster, blender, coffee maker and electric can opener, along with laundry area with washer, dryer, iron and ironing board. 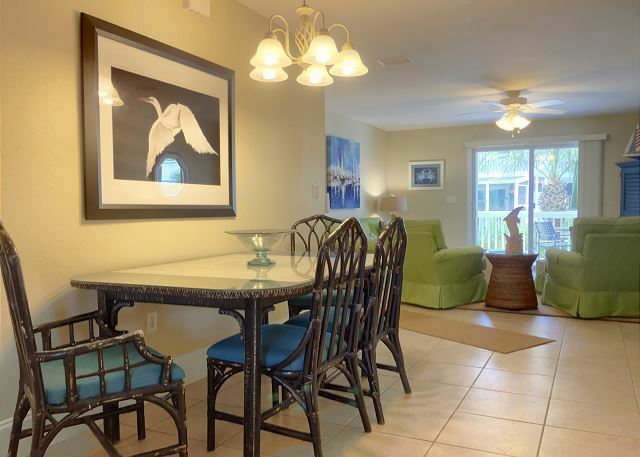 Dining room, seating for 6 with an additional two stools at the breakfast bar. 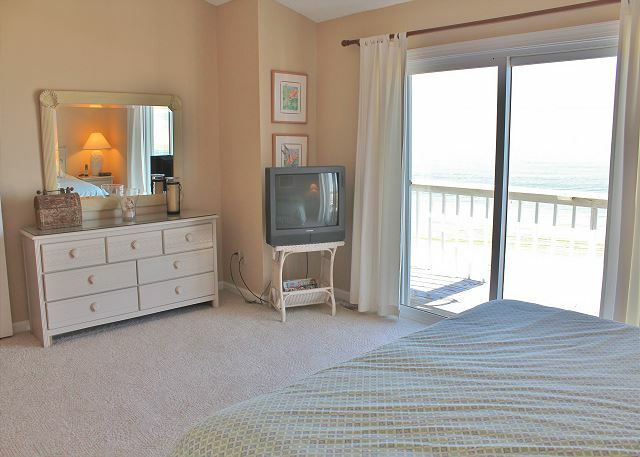 Living room has new queen sleeper sofa, TV, DVD and VCR. 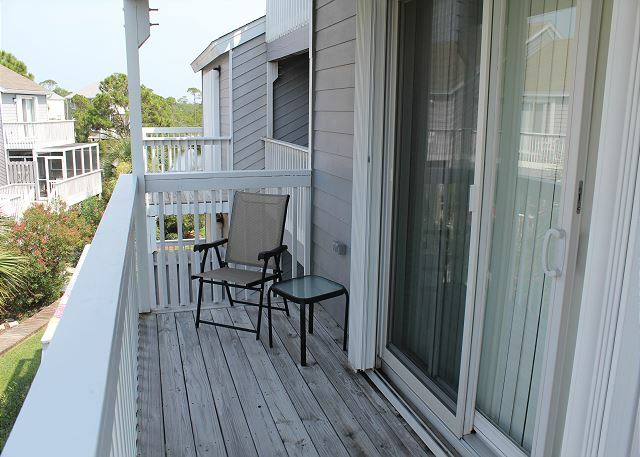 Off the living room is a large deck with patio table, chairs and a gas grill. 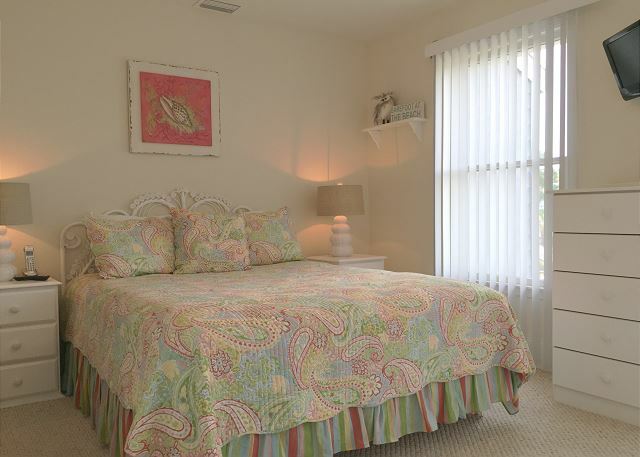 Middle floor: Large master bedroom with private porch, king bed, full bathroom with stand-alone shower, separate tub, double sink vanity, cable TV, ceiling fan, telephone and alarm clock. 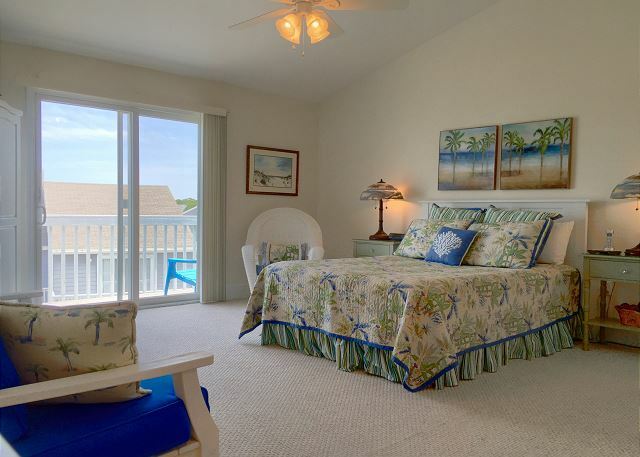 Second bedroom on the middle floor has a queen bed, private landing, full bathroom with tub and shower, ceiling fan, cable TV and telephone. 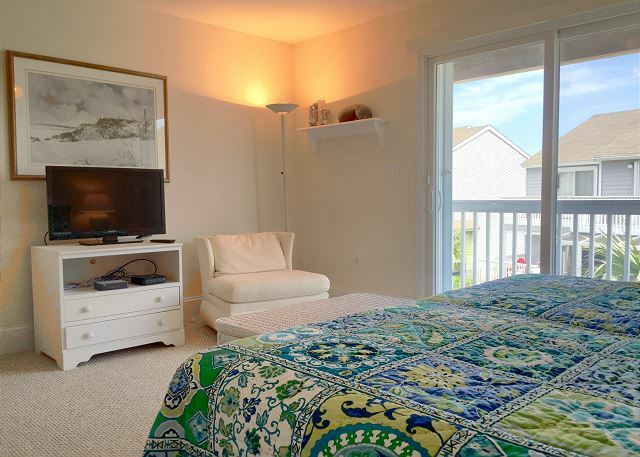 Upper floor: Large master bedroom suite with private porch, queen bed, couch, full bathroom with stand-alone shower and separate soaker tub, double sink vanity, walk-in closet, cable TV, ceiling fan, telephone and alarm clock. 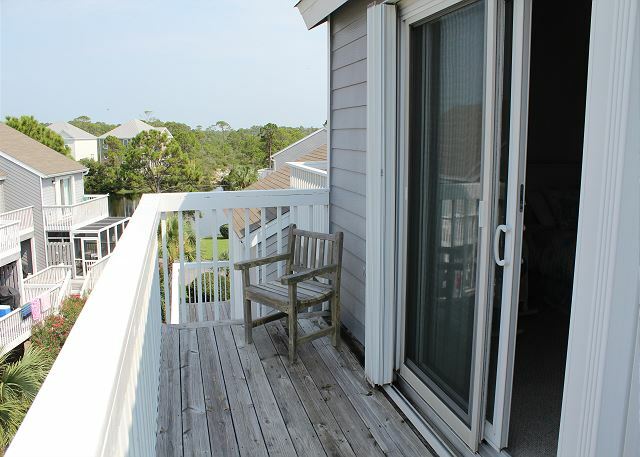 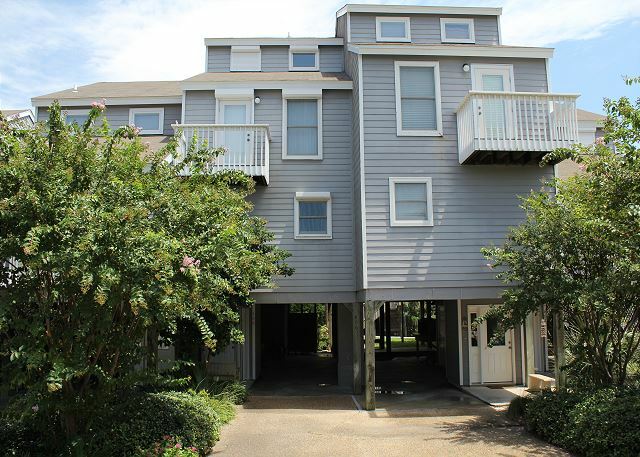 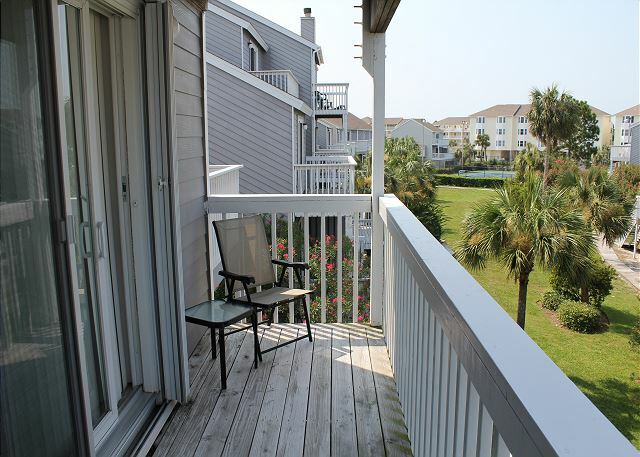 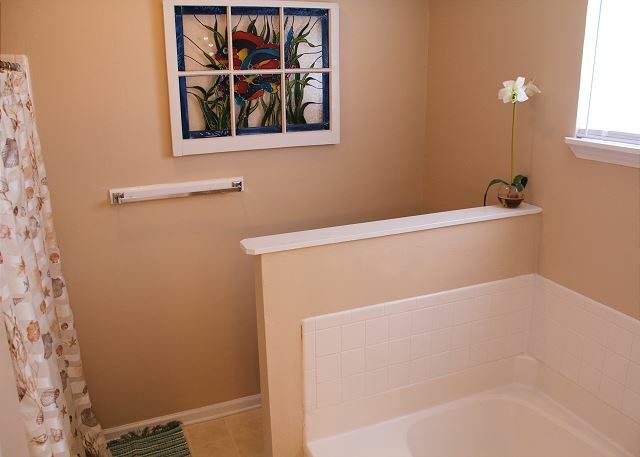 Under the unit: Covered parking for two vehicles, an enclosed private shower with hot and cold water, hose for washing the sand off your jet ski or boat and storage space for beach toys. 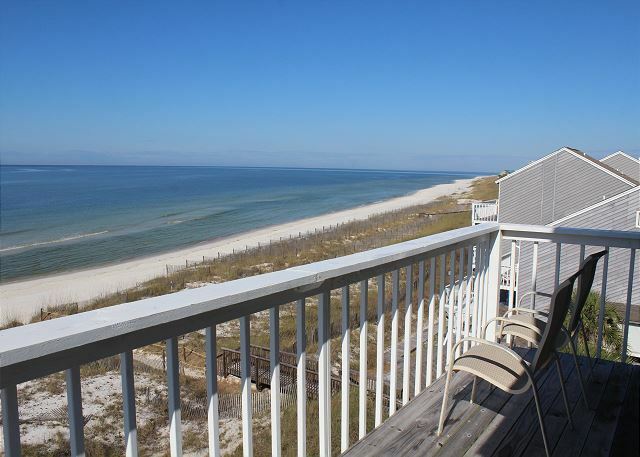 Come make memories at beautiful Cape San Blas. 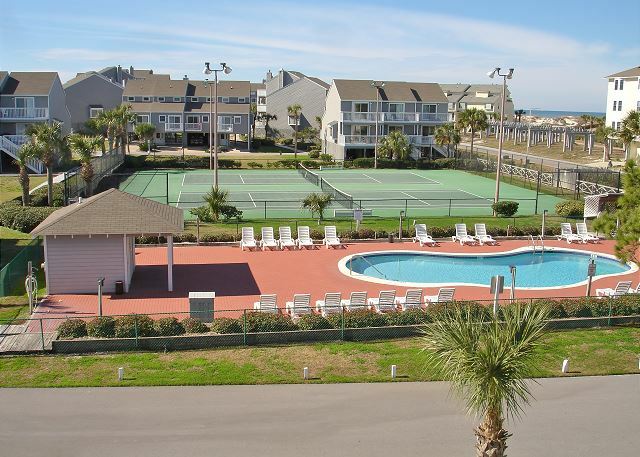 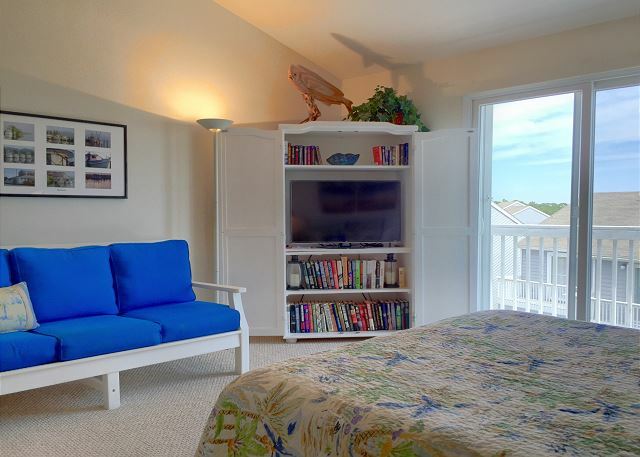 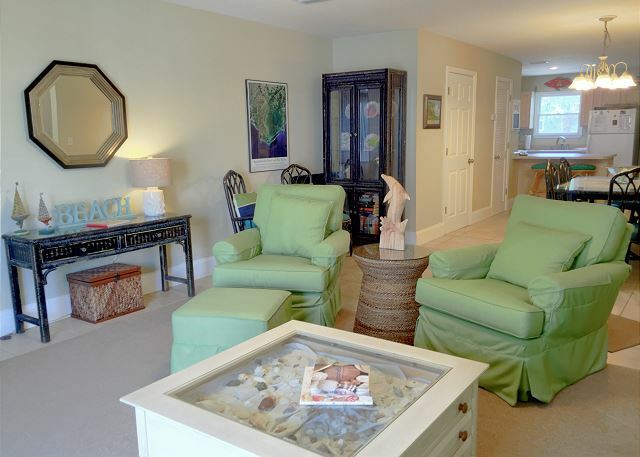 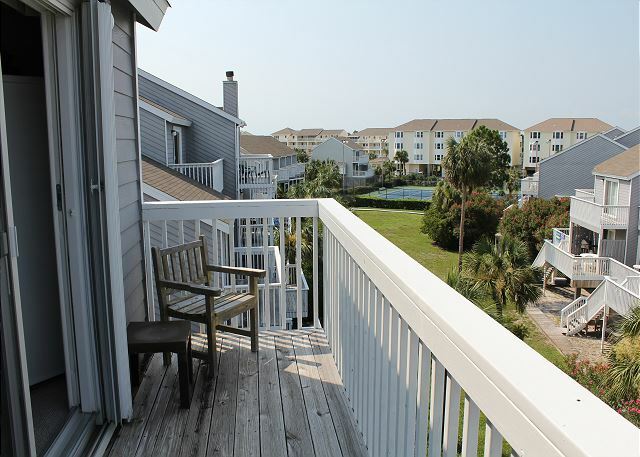 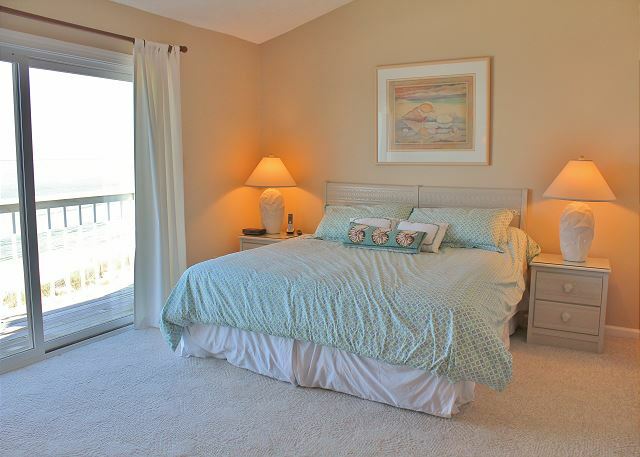 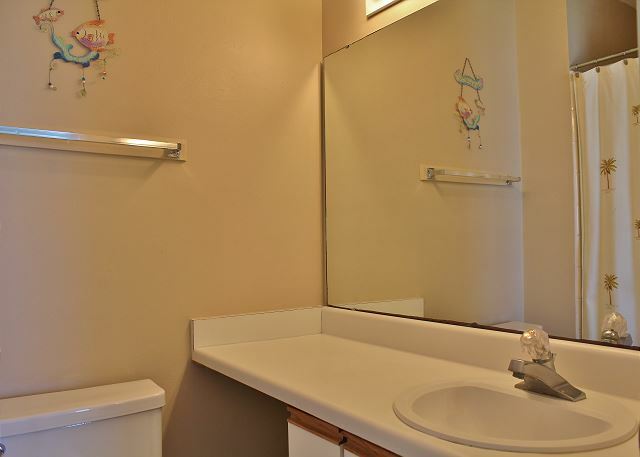 You are sure to enjoy your stay at Barrier Dunes 72!